Sega giving away Amazon Japan gift cards to celebrate. 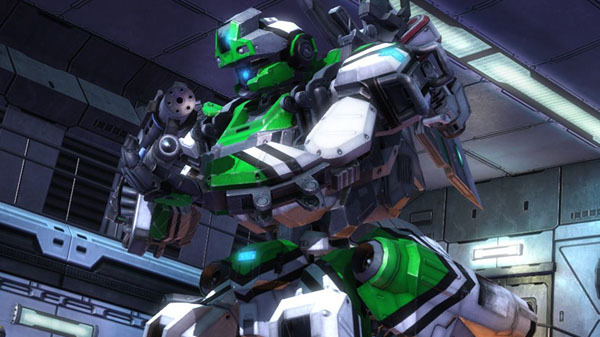 The PlayStation 4 version of Border Break, which launched on August 2 in Japan, has exceeded 300,000 players in one week, Sega announced. The 300,000 players are totalled from downloads of the free version and sales of the paid version (Starter Pack and Special Pack). Border Break is also currently number one in the “PS4 Title Ranking” on the Japanese PlayStation Store. To celebrate the milestone, Sega is running a retweet campaign. Five lucky users selected by lottery who follow @SEGABB_PS4 and retweet this tweet will win a 5,000 yen gift card for Amazon Japan.